Boston Realty Net is the best source of quality apartments, lofts, condominiums and townhouses for rent throughout the Boston area. We rent apartments to people relocating locally, nationally and internationally. Our website is updated every day and we include pictures and detailed information for all of our apartment listings. In addition, we provide specialized services for corporate clients, doctors and medical residents, medical and law students, and undergraduate students. While we specialize in renting unfurnished long-term apartments, we can also assist you with finding short-term furnished apartments and vacation rentals. 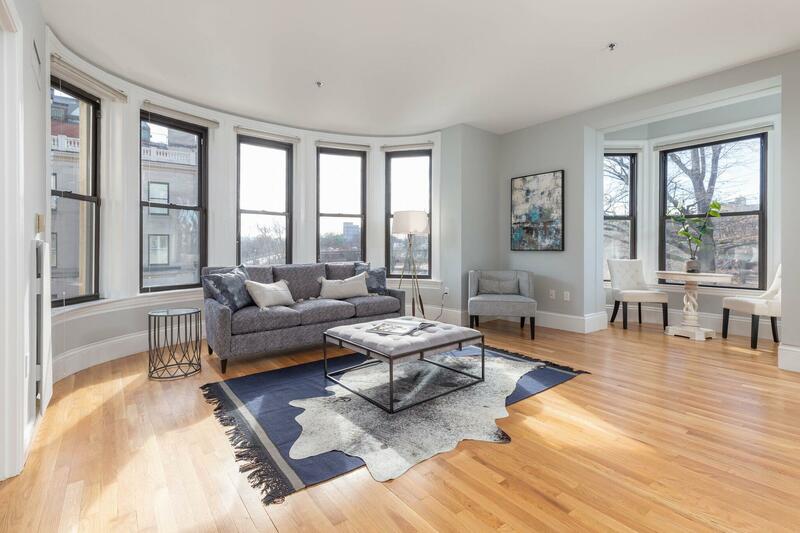 If you are unable to personally visit Boston to view apartments, we offer “sight unseen” rentals – We will provide pictures, floorplans and movies/virtual tours for listings and coordinate all paperwork to ensure your smooth and stress-free relocation. Boston Realty Net’s extensive landlord database has been compiled from decades of experience. Our Property Management Division has grown significantly in recent years, consistently adding many new exclusive apartment listings to our rental portfolio. Boston Realty Net offers unparalleled marketing of apartments, whether you are a large building or management company or an individual building or condominium owner. Our marketing strategies include digital pictures, movies and/or virtual tours, and advertisements on many different real estate web sites. Our excellent reputation has earned us placement on the "preferred vendor" lists of many local, national and international corporations and institutions, consulting companies, local hospitals, colleges and universities. Moreover, we receive many excellent referrals from satisfied customers. Boston Realty Net provides conscientious screening of potential tenants through reference checks and credit reports. 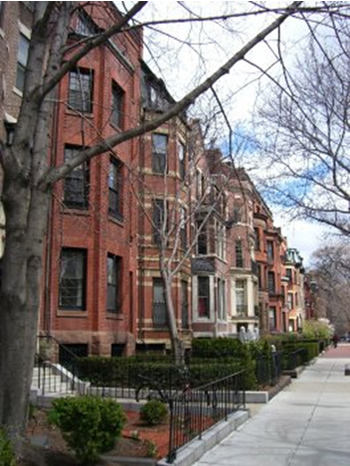 Boston Realty Net agents constantly keep abreast with the laws governing Landlord-Tenant relations and utilize this knowledge to protect all parties involved. In addition, our full-service Property Management Division offers competitive Property Management rates for landlords who want to enlist our services to professionally manage their properties.